Good morning, darlings! Did you watch the Oscars last night? I missed the first half (though I caught up on the good stuff later on), but had my eyes glued to the screen when Jennifer Lawrence won Best Actress. I'd say that, and Seth MacFarlane's singing and dancing were the highlights, for me. How about you? -Full list of 2013 Oscar Winners. Anne Hathaway won Best Supporting Actress. I'm glad (and not surprised). You? -35 People Who Just Realized That Seth MacFarlane is Actually Hot made me laugh. I think it's the phrasing, and maybe the fact that I've had a crush on him for the while. The juxtaposition of political humour and Old Hollywood entertainer just gets to me, I guess. -Red Carpet fashion here and here. Whose look is your favourite? -The entire Oscars show is available online, for the first time ever. 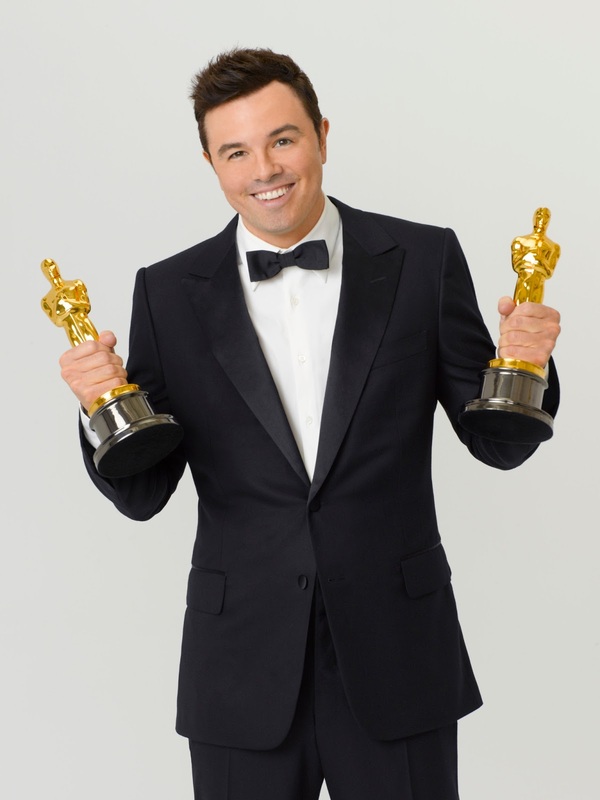 -Seth MacFarlane's opening monologue and musical numbers. -Quvenzhane Walis' puppy purses are adorbs! -Jennifer Lawrence Tells Ryan Seacrest That She's Starving. -She tripped at the Oscars... and still looked cool. -Her best Oscar red carpet gifs.